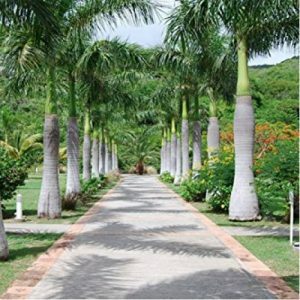 “Palms” the unofficial trade mark of tropical gardens and landscapes. 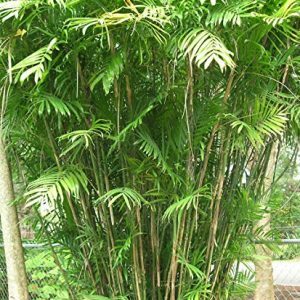 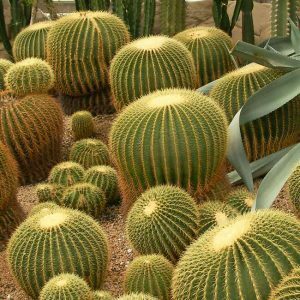 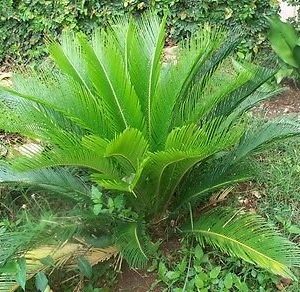 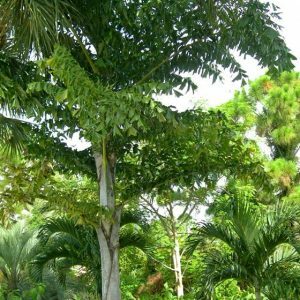 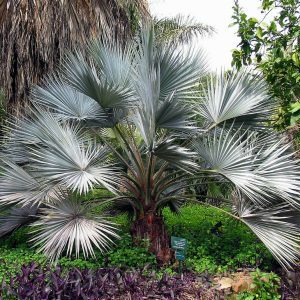 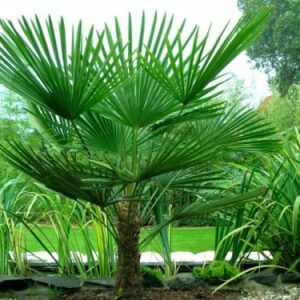 Warm growing to cool hardy palms and cycads, they are diverse in sizes, leaf shape, trunk height and shape, texture, height and width. 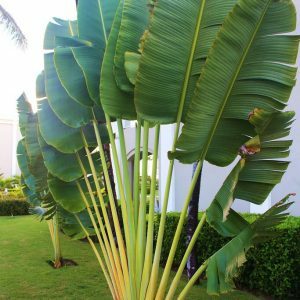 Growing in wide range of temperatures from 25 F degrees for short periods to hot steamy tropical climates. 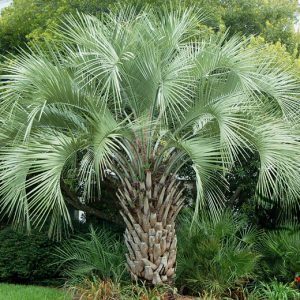 In the United States they can be seen growing from Washington State down to San Diego, across the lower Southern States and up the Eastern seaboard from Florida to the Carolina’s. 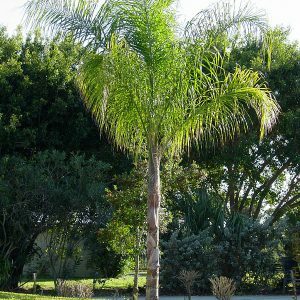 It is best to plant in a container in cooler areas to see where they will grow best and in case it must be brought indoors during winter months. 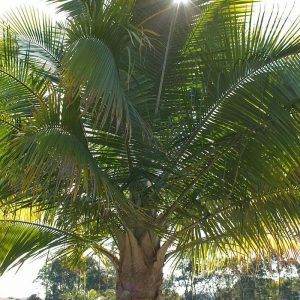 Once established, palms are very valuable and can actually raise the value of your home by 15% or more and cut air conditioning cost by 25 to 35% from shade they can produce. 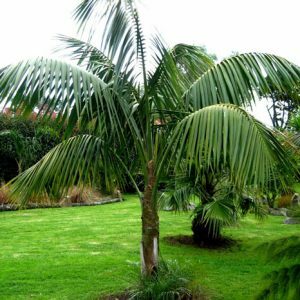 With all that said, palms are beautiful, have character and charm giving that easy living feeling everyone enjoys. 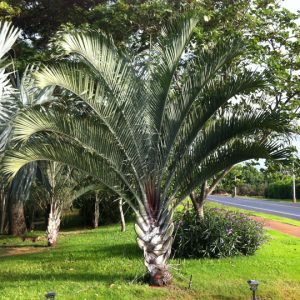 We have a wonderful selection to choose from, semi hardy to tropical and all others in between. 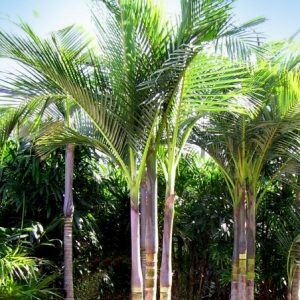 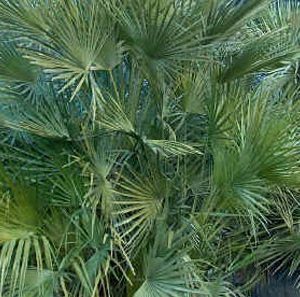 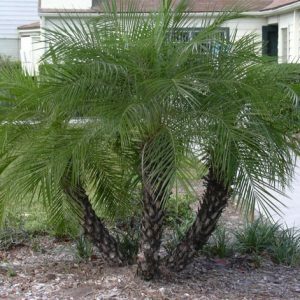 Palms and Cycads are sold as rooted trees in 3.5 to 4″ pots Height will vary on particular varieties.